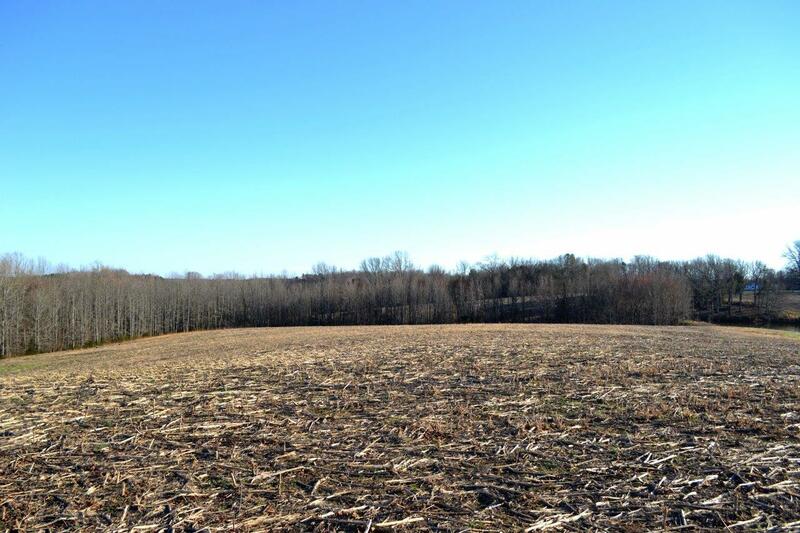 For Sale: 207± Acre Farm – Woltz & Associates, Inc. 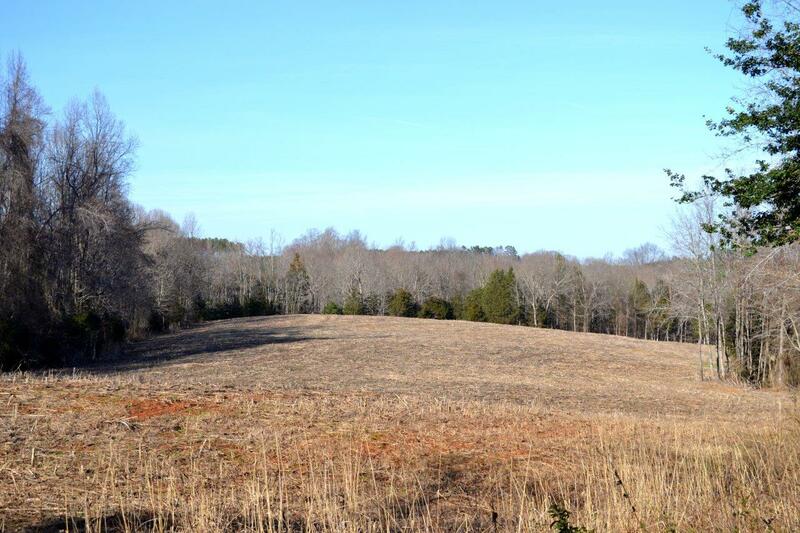 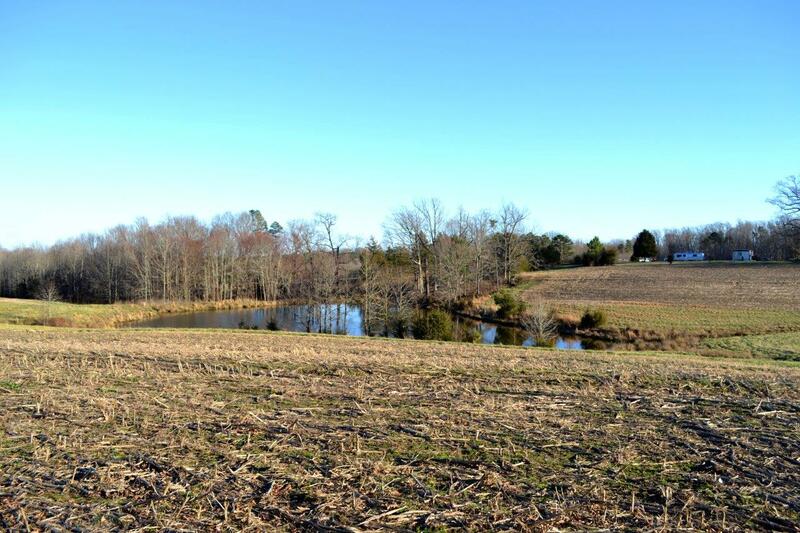 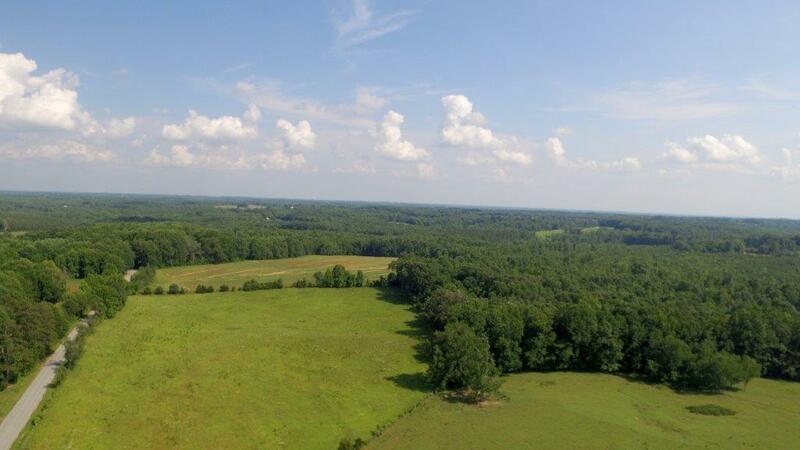 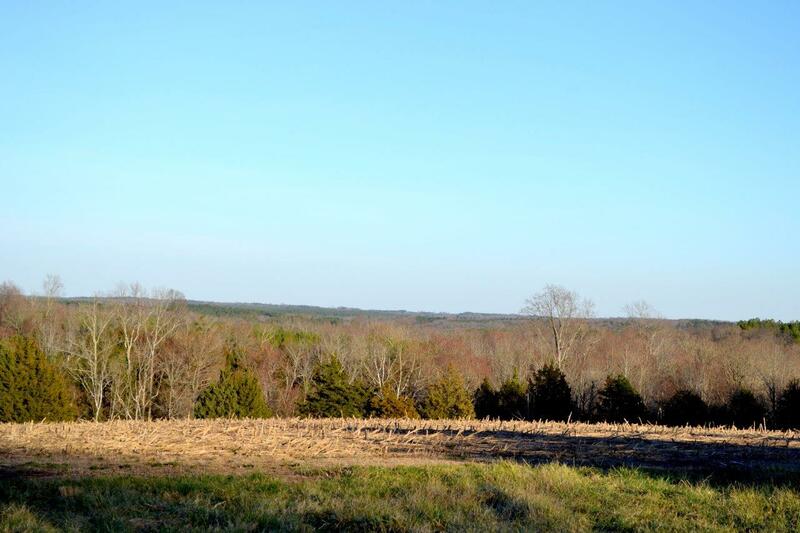 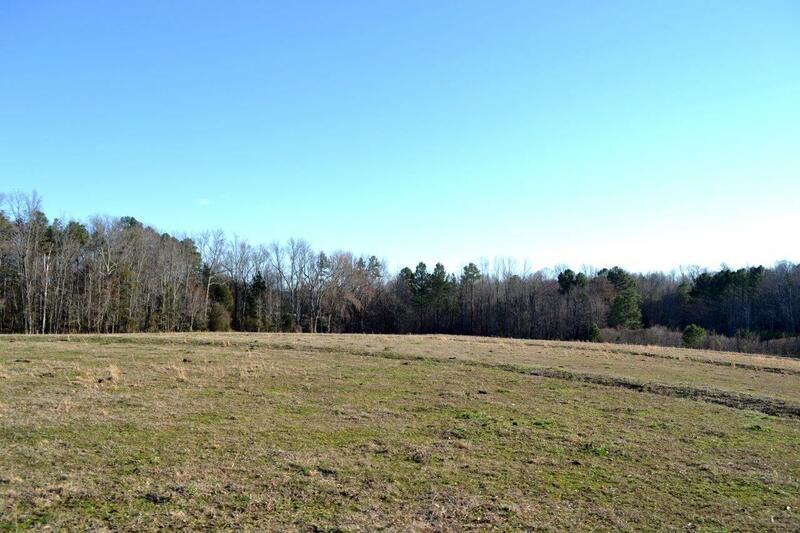 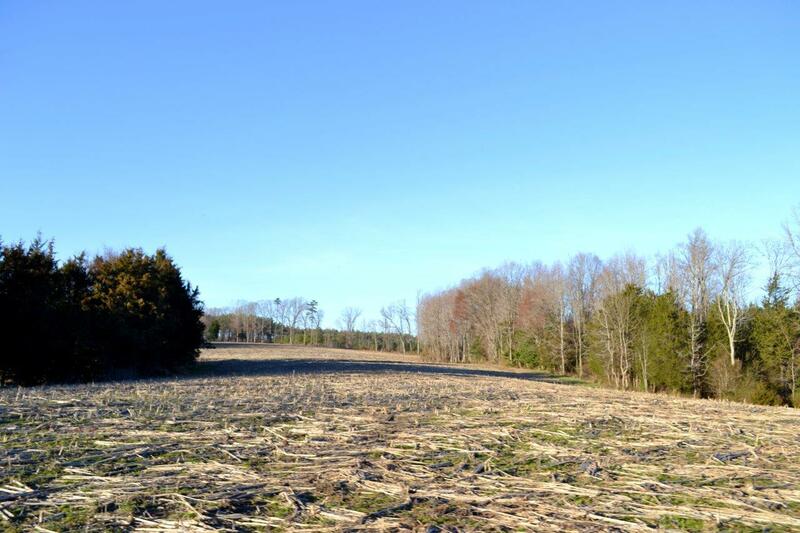 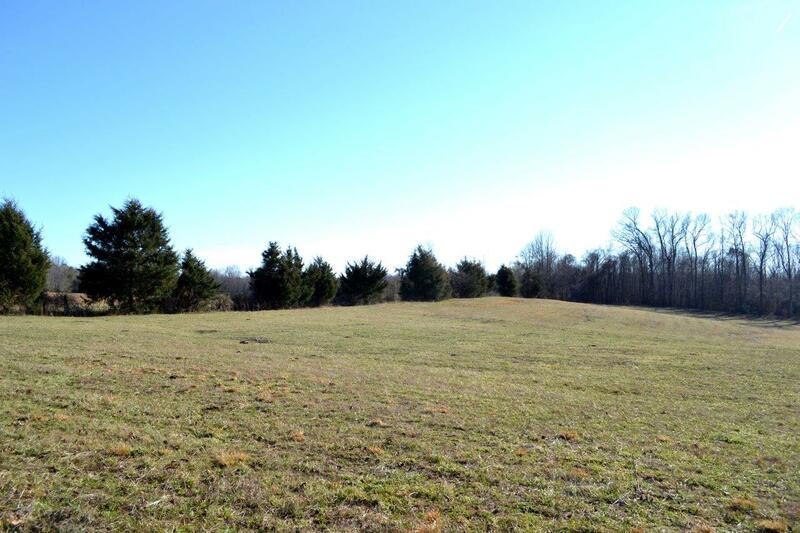 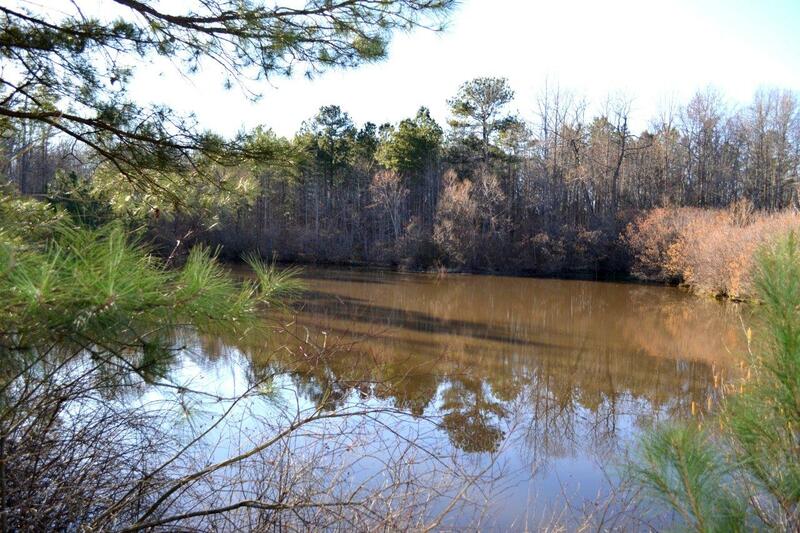 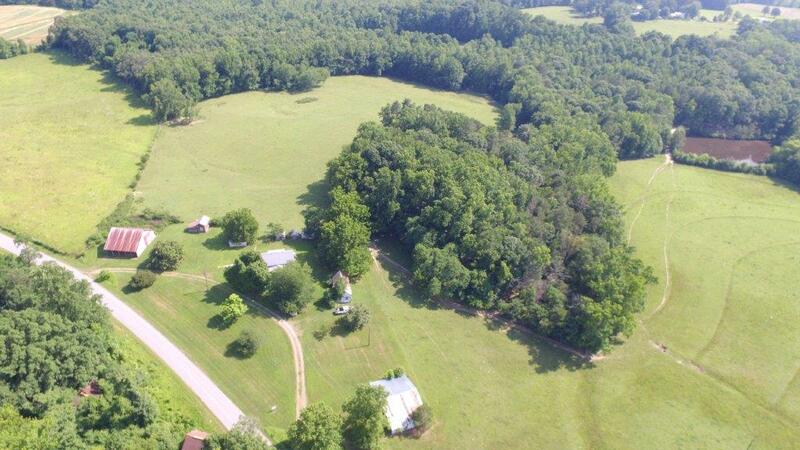 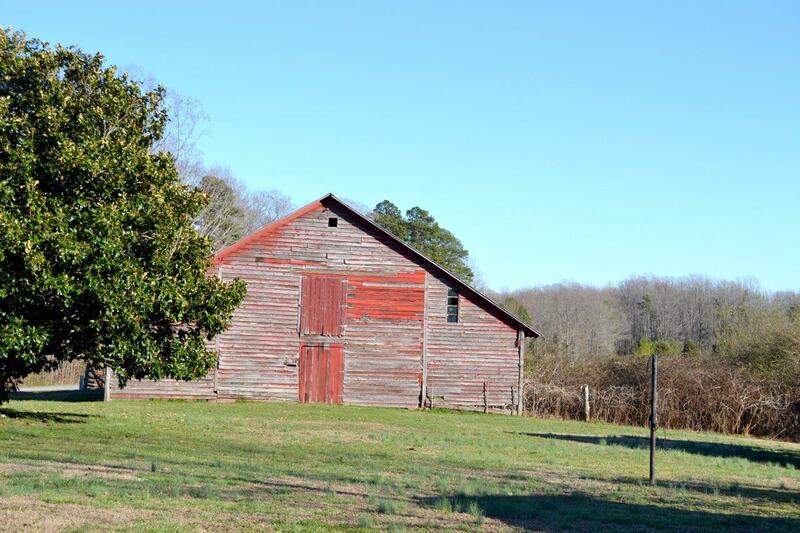 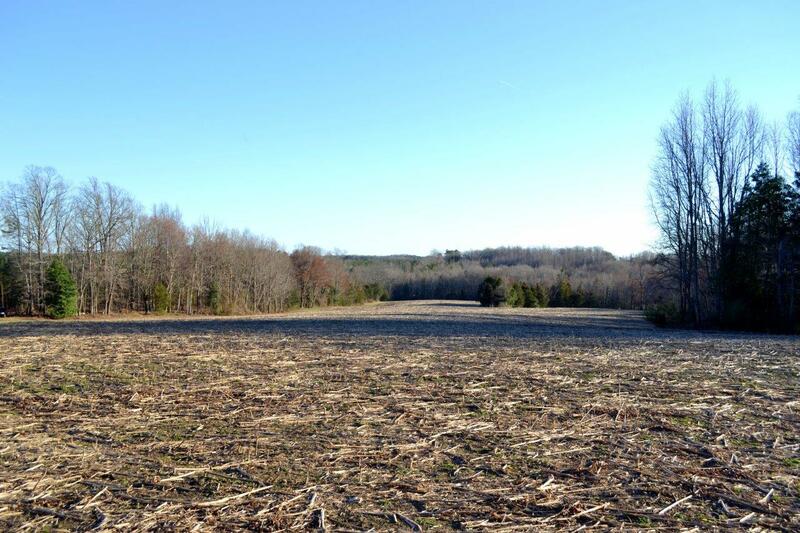 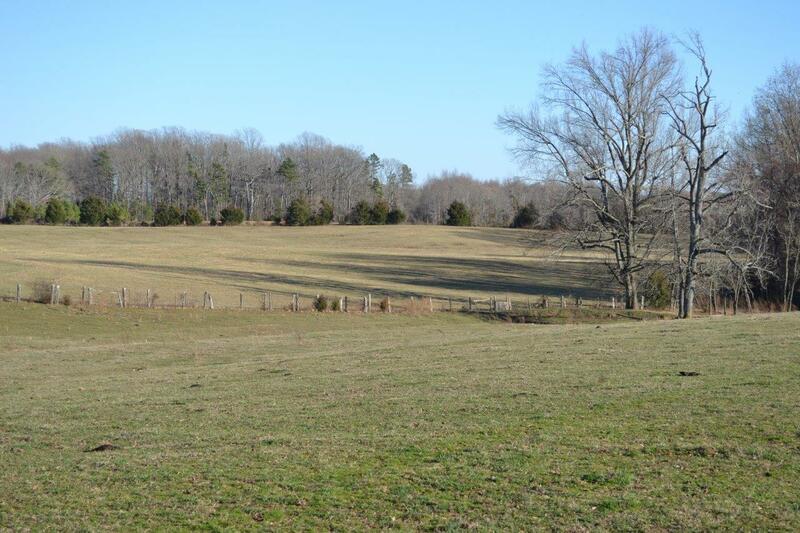 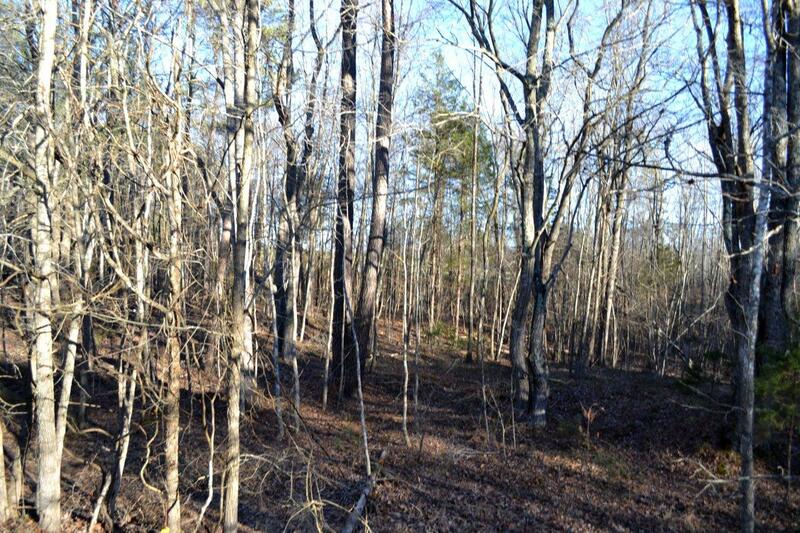 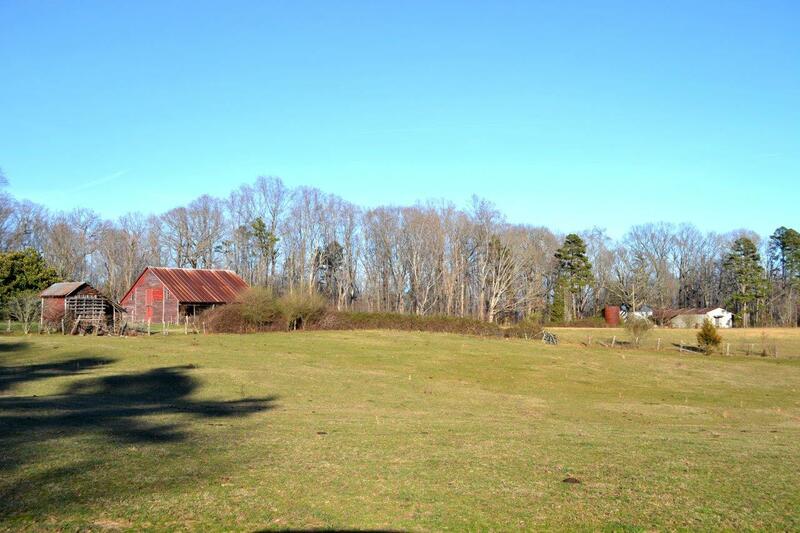 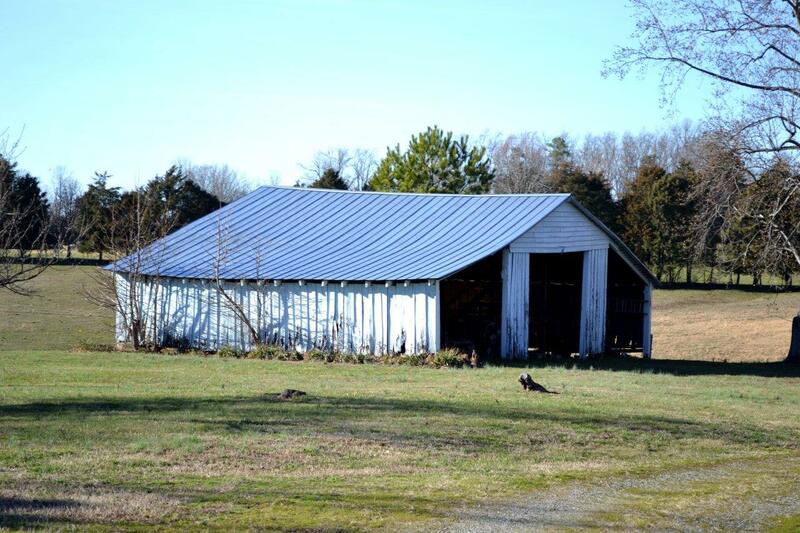 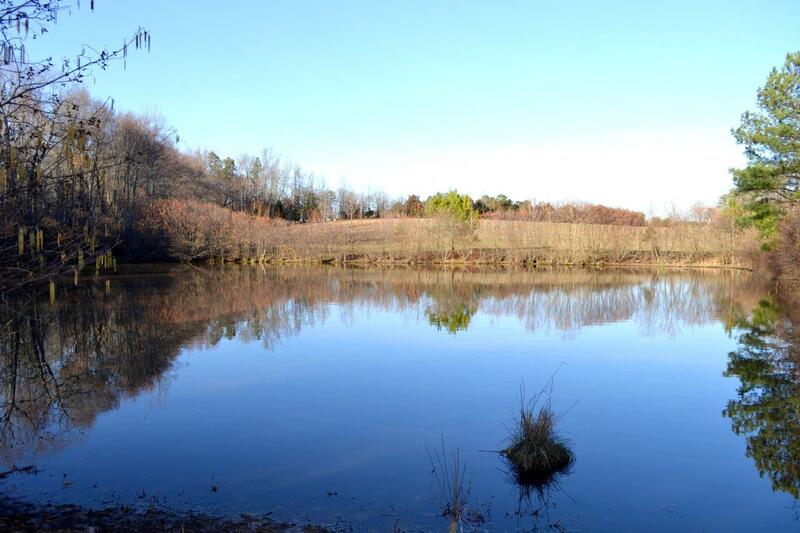 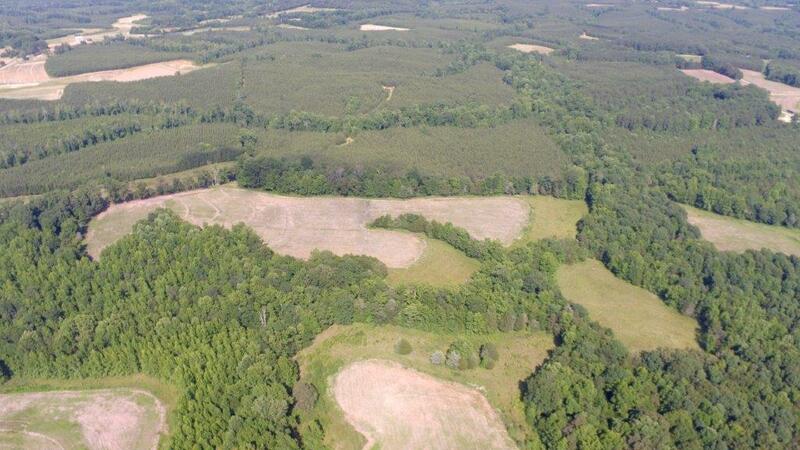 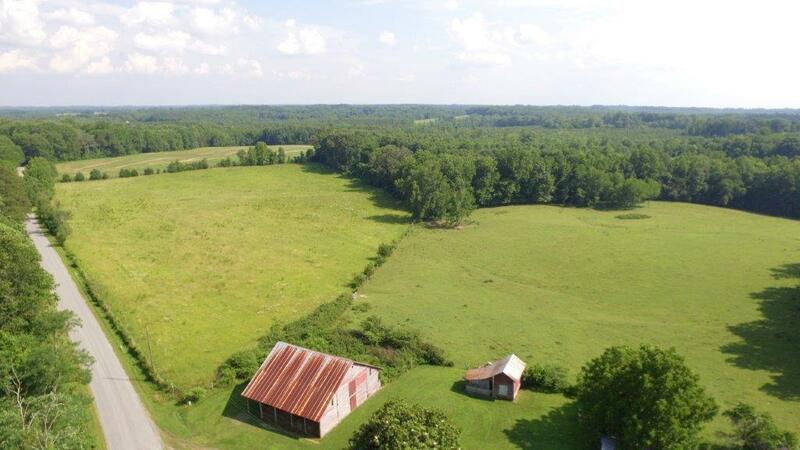 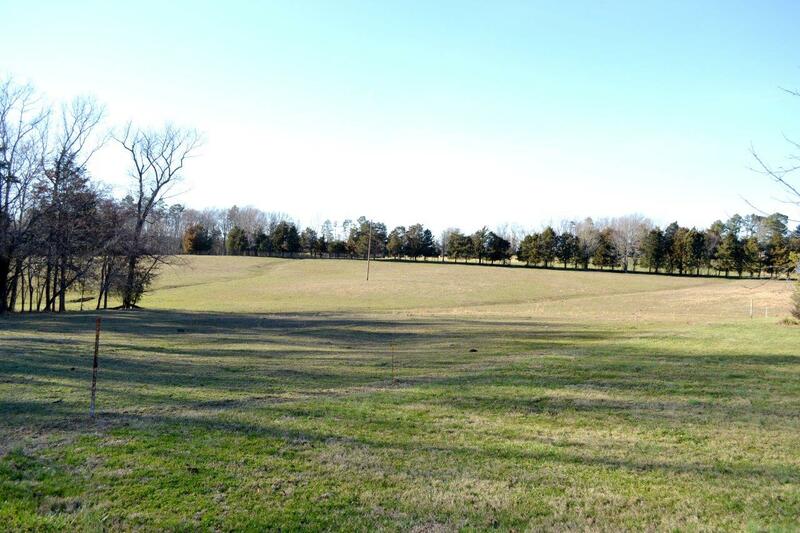 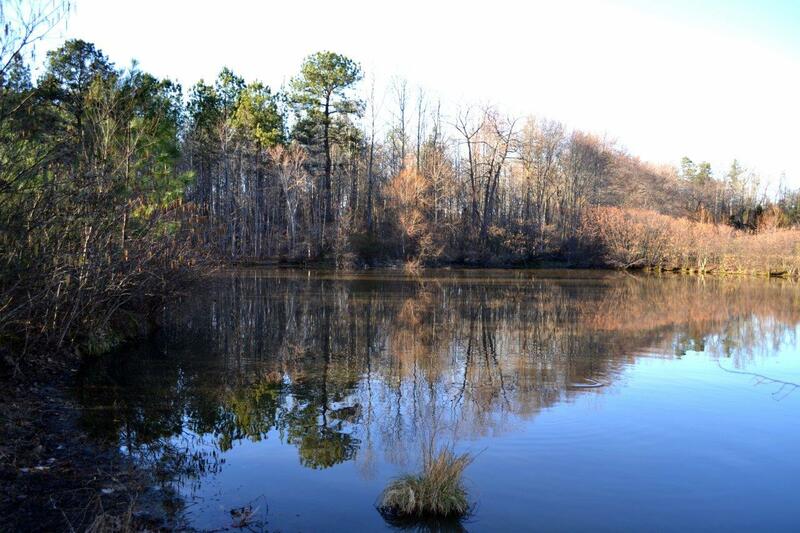 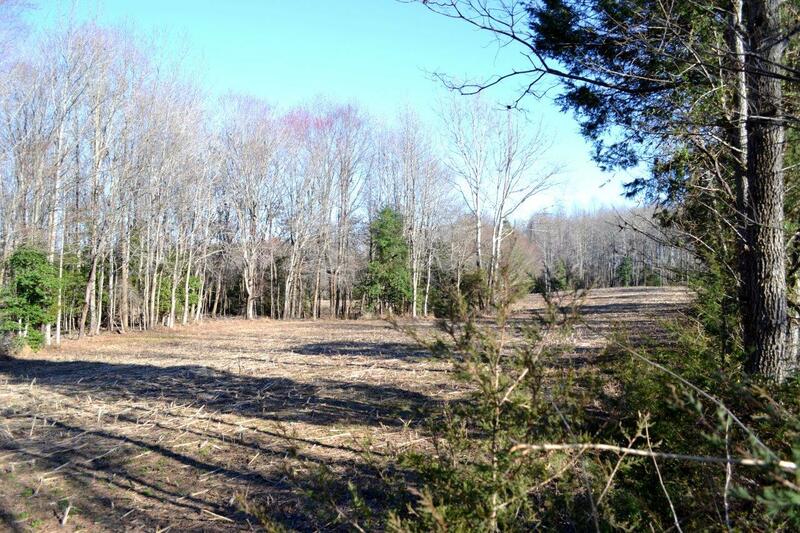 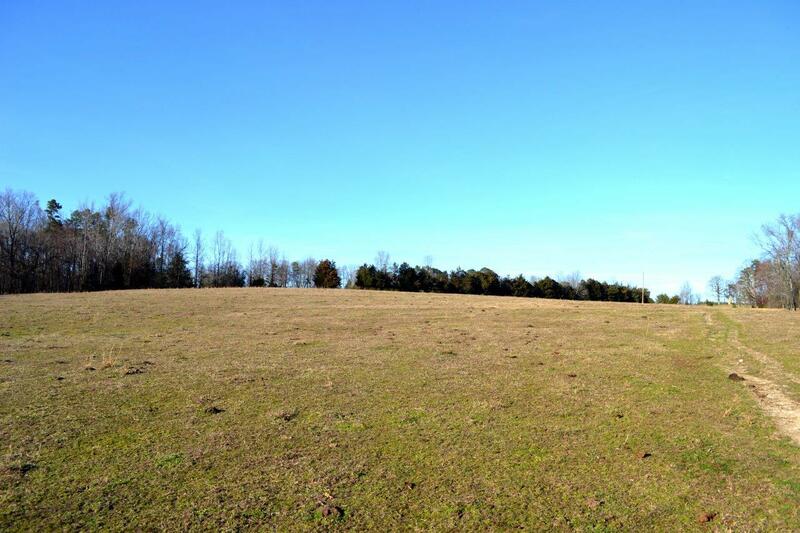 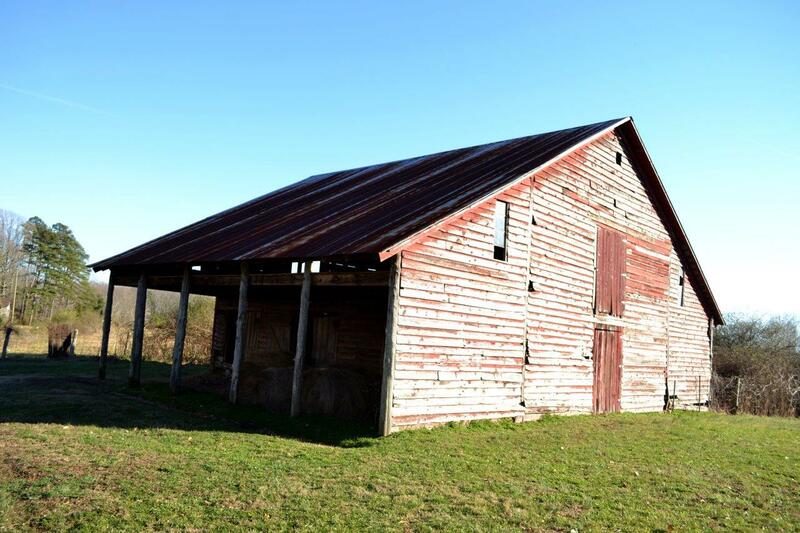 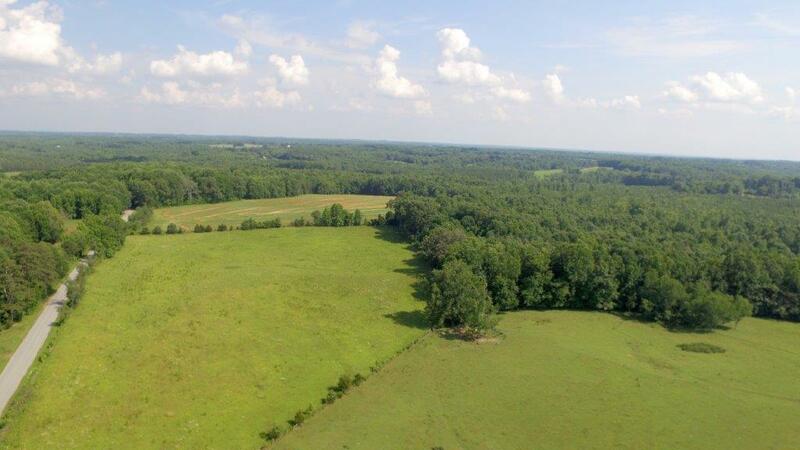 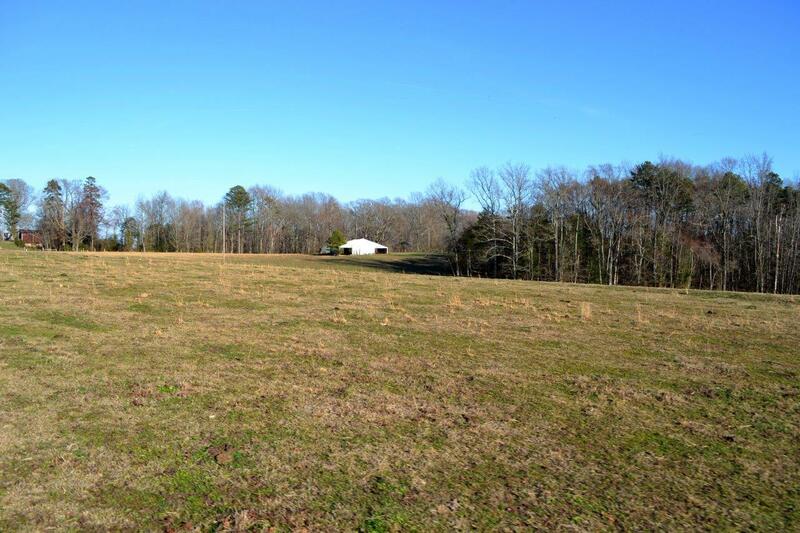 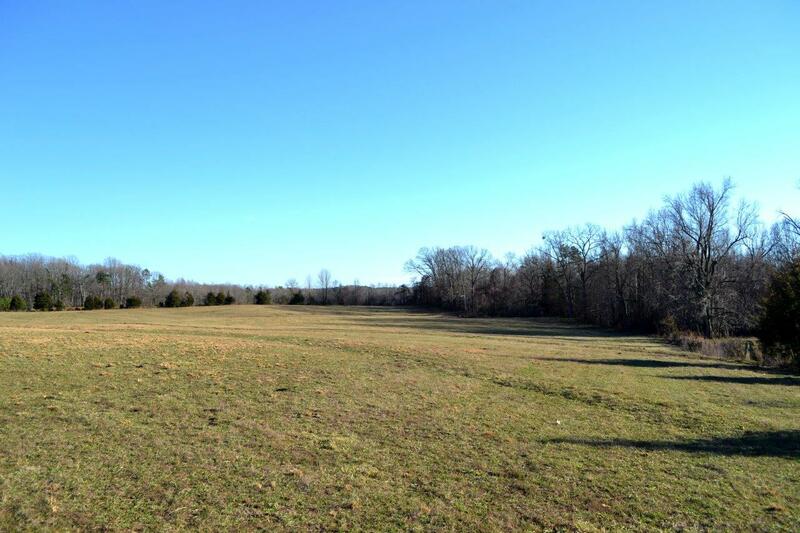 This 207± acre farm offers a good mix of cropland/pasture and hardwoods. 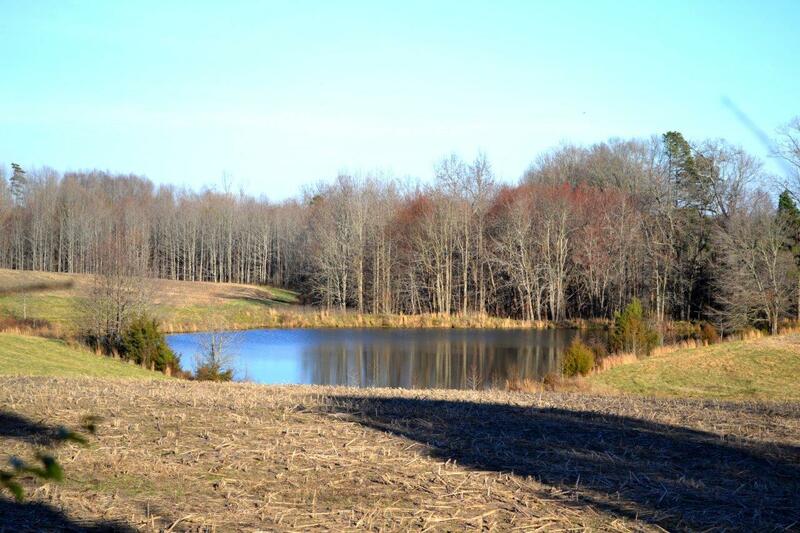 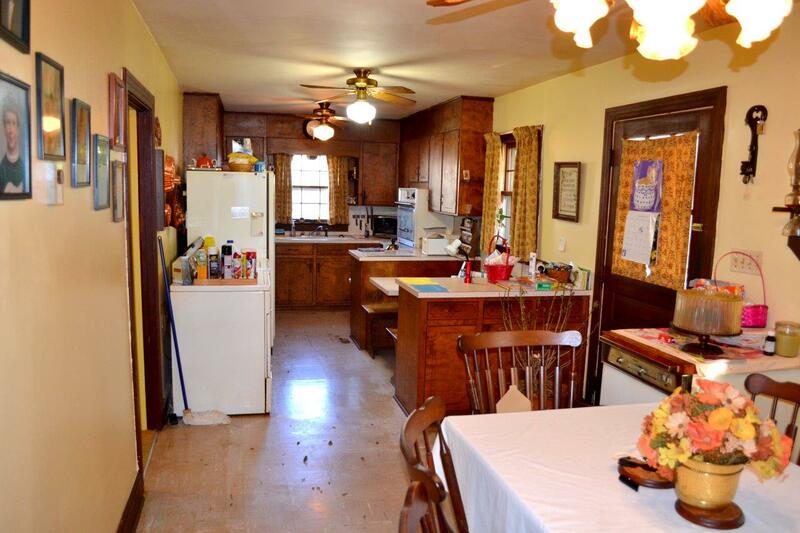 Has 2 large ponds (approximately 1 acre each), 3-bedroom,1 bath farmhouse with long road frontage. 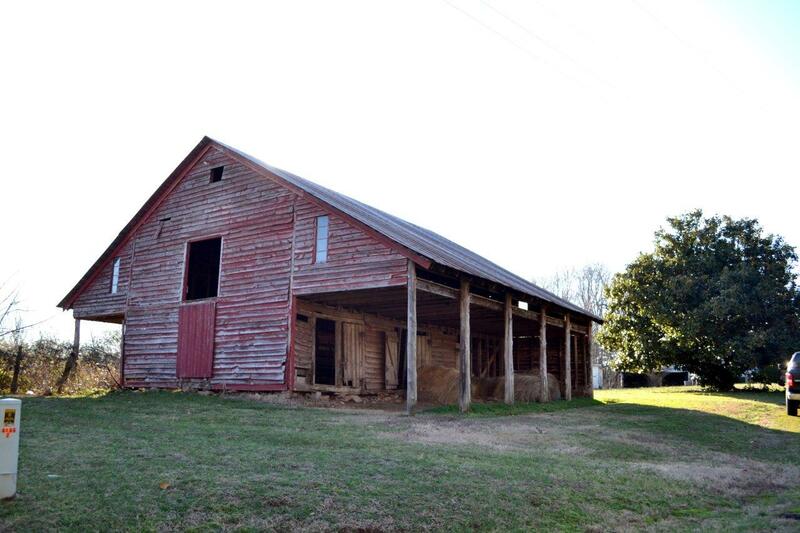 Farm has multiple outbuildings. 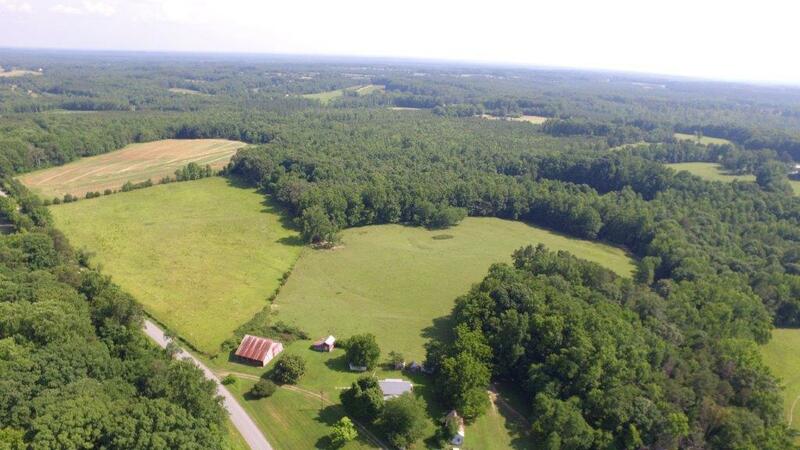 Currently being leased for crops and pasture. 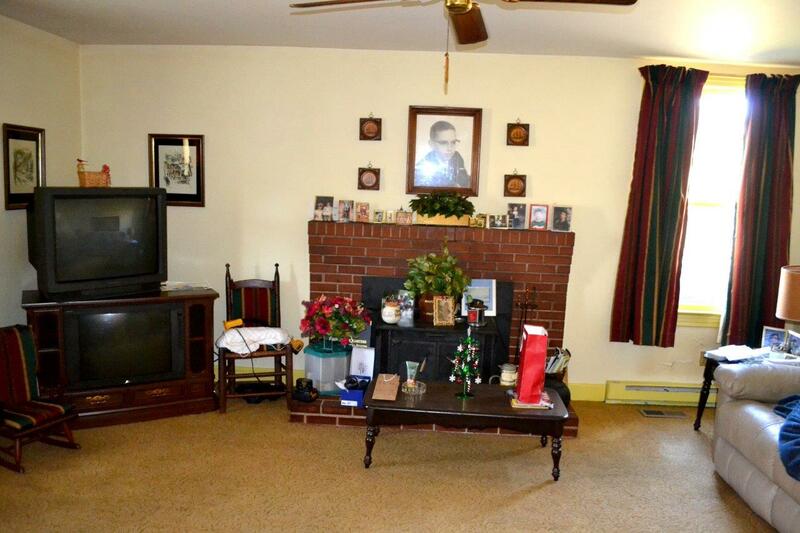 Leases will not convey with the property. 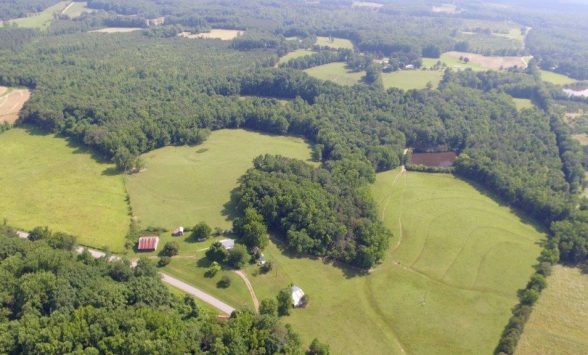 State road divides the farm in half. 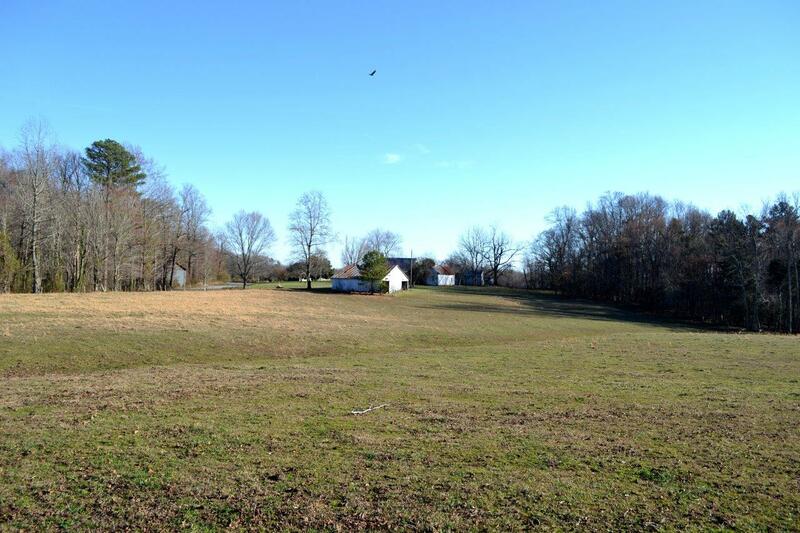 House and buildings pass “as-is.” Farm was recently surveyed. 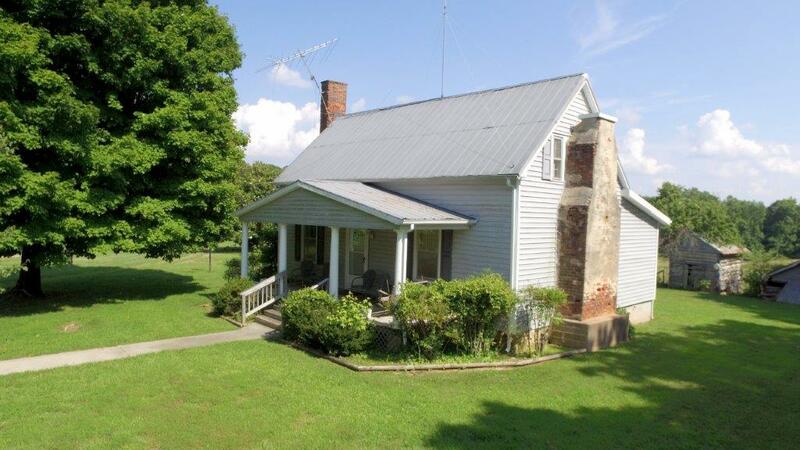 Call for a personal showing or more information. 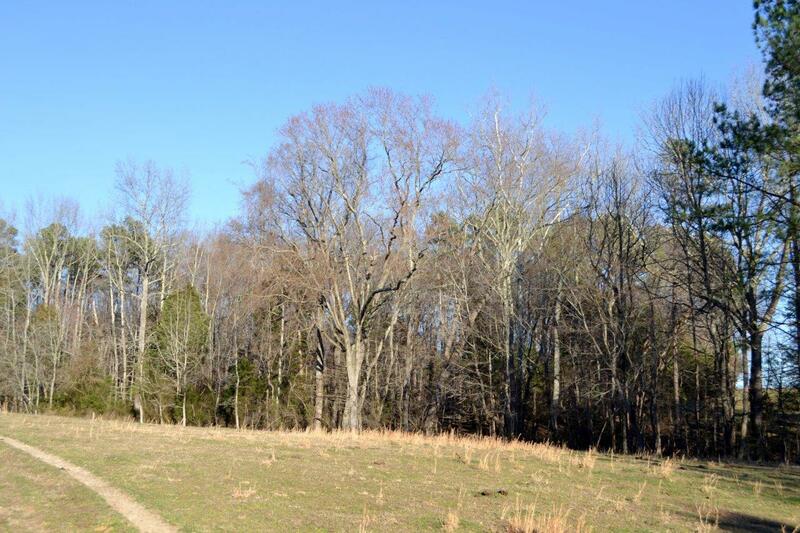 Follow I-95 S and I-85 S to US-1 S/N Mecklenburg Ave in South Hill. 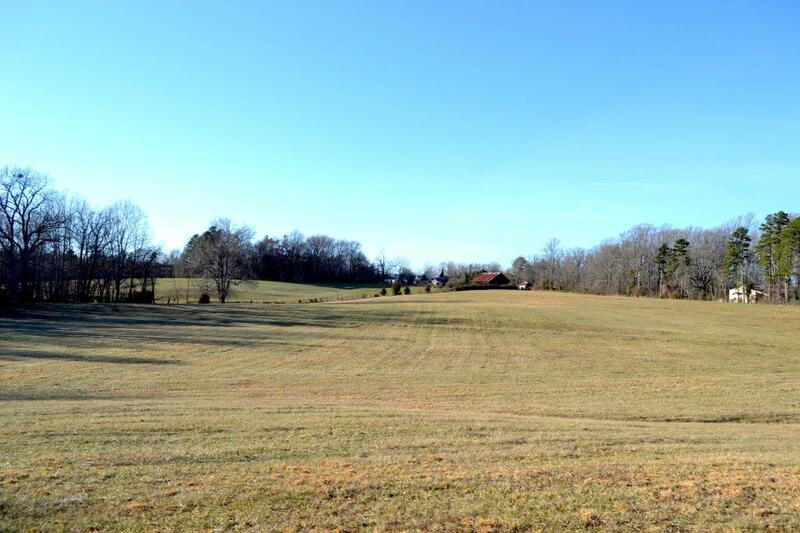 Take exit 15 from I-85 S. Merge onto I-95 S and continue onto I-85 S/US-460 W. Take exit 15 for US-1 toward S Hill. 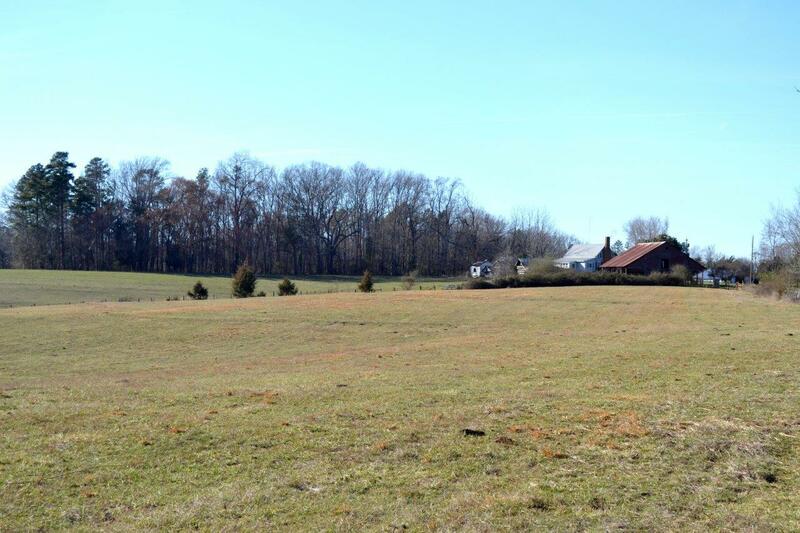 Take VA-47 N to Right onto State Rte 662. 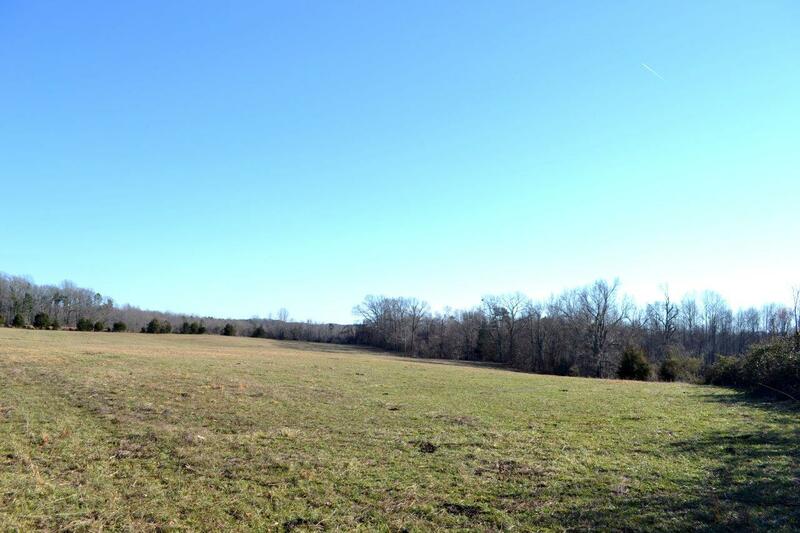 Follow Rte 662 for 1 mile then turn Left onto Rte 660 for 1 mile. 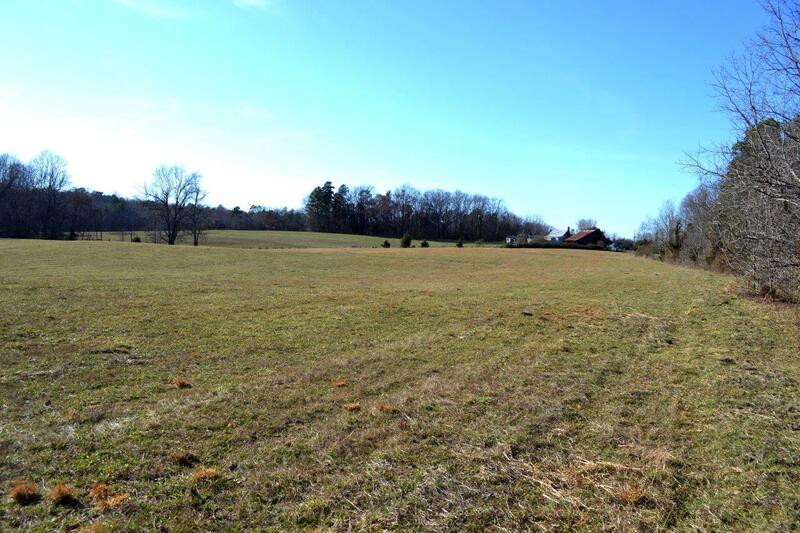 Then Turn right onto Rte 661 (Meadows Rd) for 1.9 miles and farm is on both sides of the road. 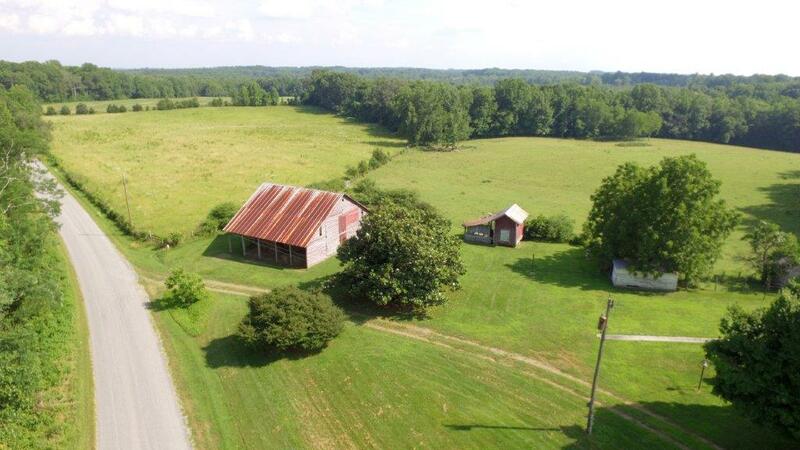 Go North on VA-47 to Right onto State Rte 662. 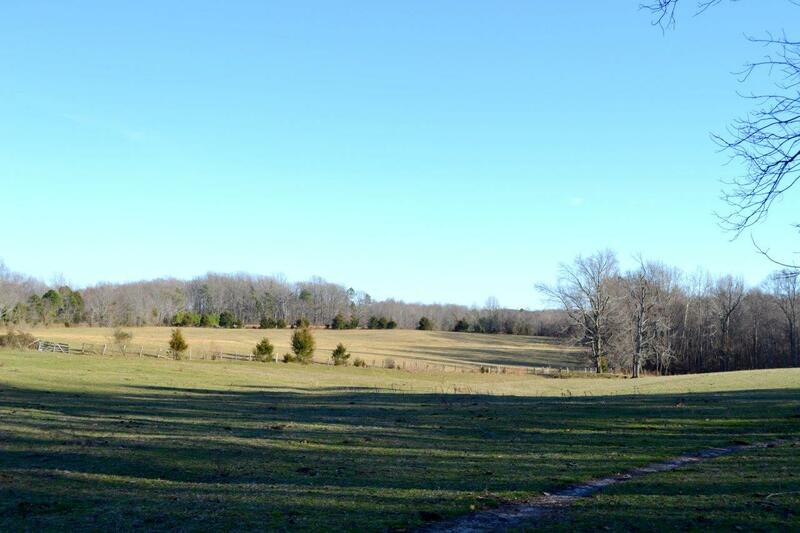 Follow Rte 662 for 1 mile then turn Left onto Rte 660 for 1 mile. 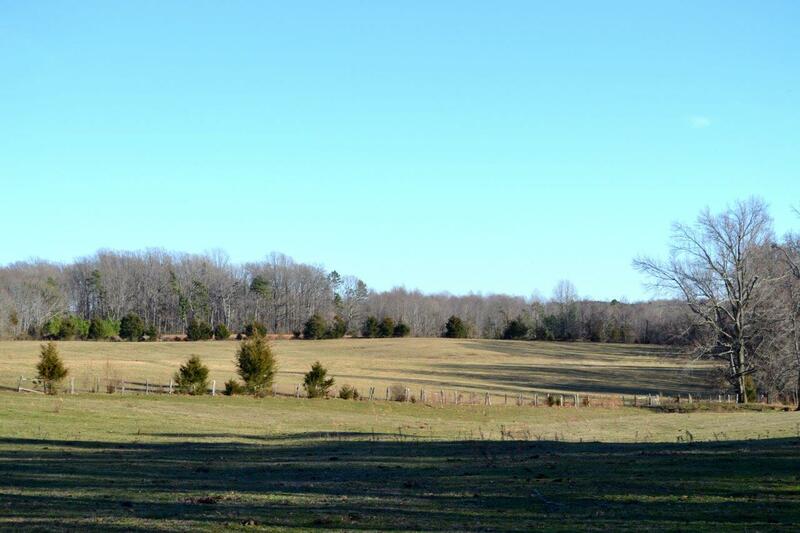 Then Turn right onto Rte 661 (Meadows Rd) for 1.9 miles and farm is on both sides of the road.